Dues are paid for the month at the beginning of each month. If you join in the middle of a month, that month is prorated, but after that you will be expected to pay for the whole month even if you will be practicing for only part of it. Dues help create and maintain a place where all of us can come to practice and learn. 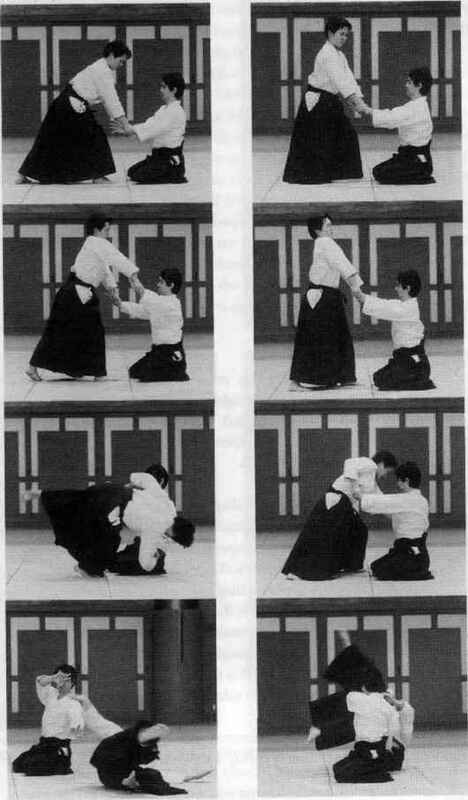 Though it is not required, as a member of the Aikido community, it would be appreciated if you could support the community by paying even when you will be taking off a full month from practice.